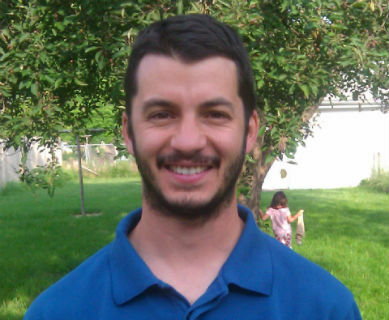 Cary Weiner is Clean Energy Specialist for Colorado State University Extension. He holds a Master of Public Administration from the University of New Mexico. His previous experience includes being Renewable Energy Planner for the City of Santa Fe, New Mexico and both a budget analyst and environmental educator for the State of New Mexico. In his current position with CSU Extension, Cary develops and delivers statewide energy programming to consumers, volunteers, teachers, and agricultural producers. He has published and peer reviewed numerous fact sheets and decision tools on energy efficiency and renewable energy, presents at workshops and invited events on energy topics for the agricultural community and the general public, and has developed a number of successful programs for teachers, volunteers, and agricultural producers to help them make environmentally and financially sound energy decisions.